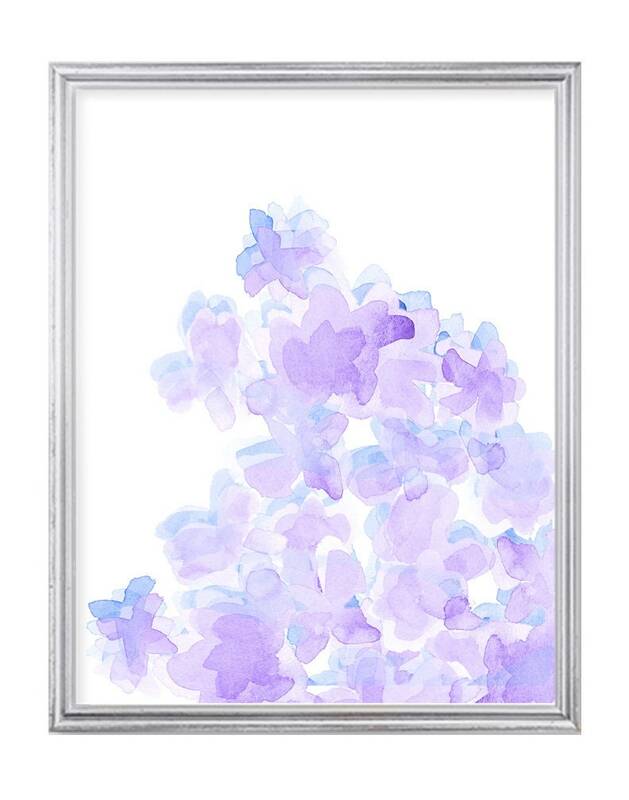 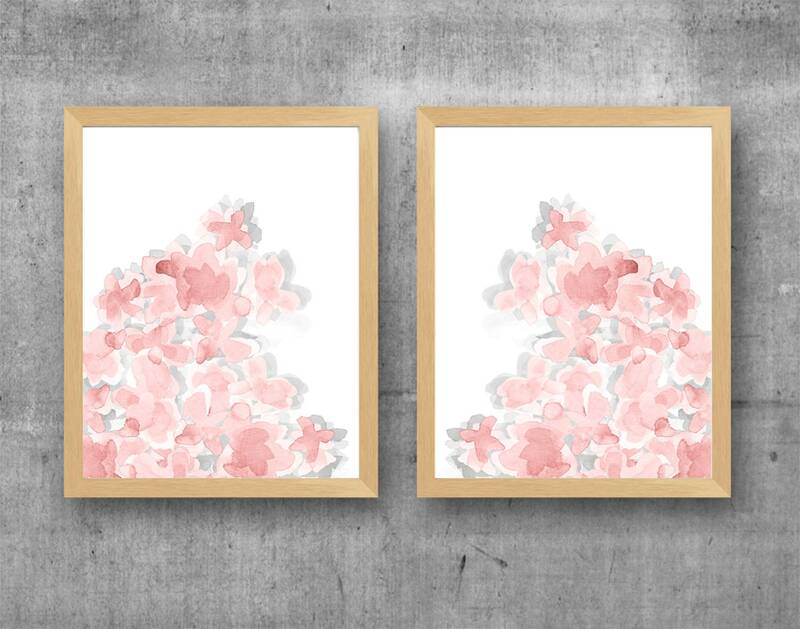 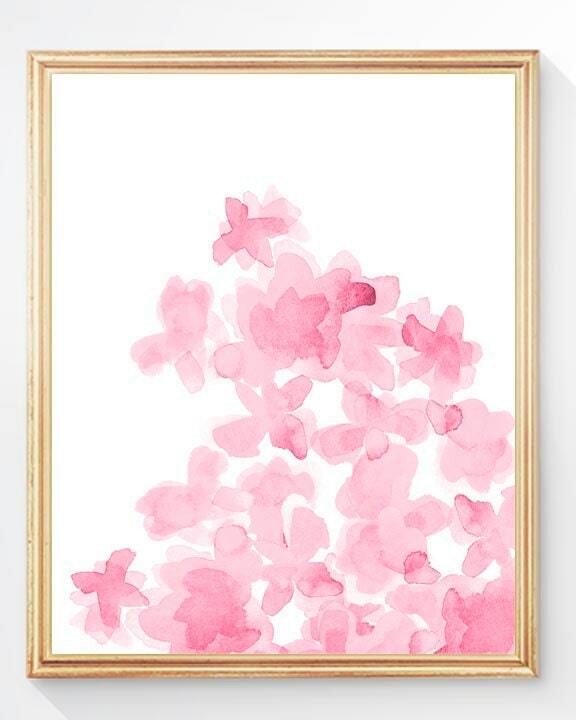 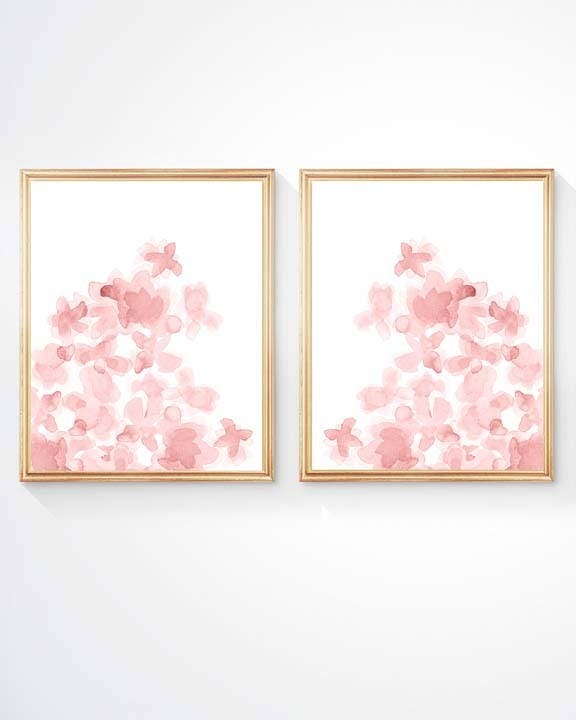 A sweet bundle of pretty coral flowers reaching for the sky... an art print created from my original watercolor painting. 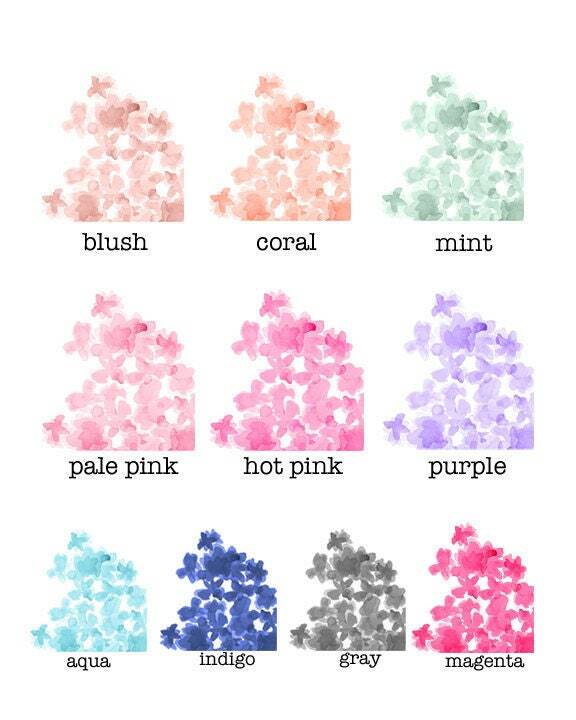 Available in 9 colors. Beautiful artwork and a great price for the customized colors.